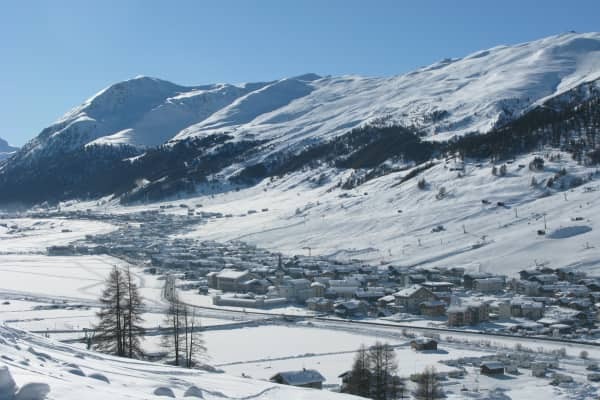 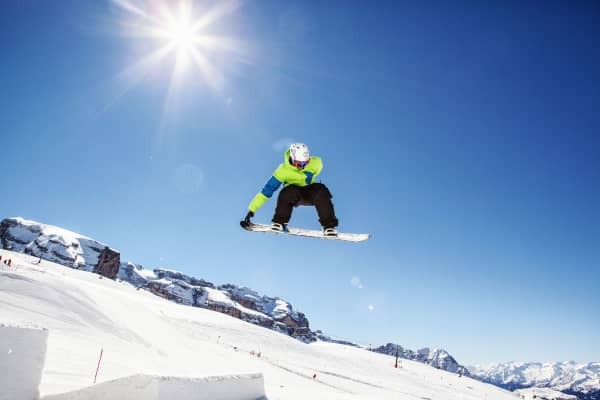 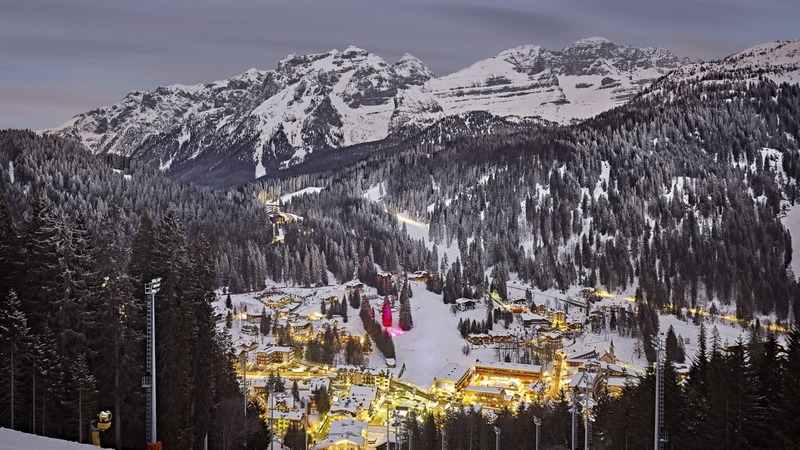 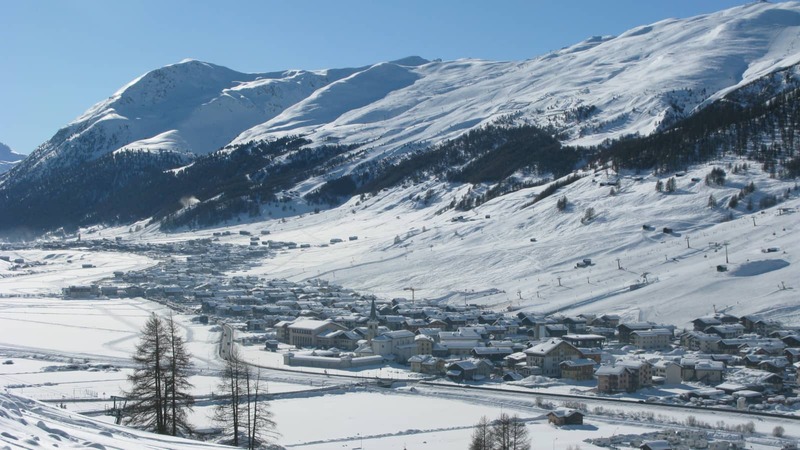 Never mind La Dolce Vita; Italian resorts enjoyed some of the best snow in the world last season. 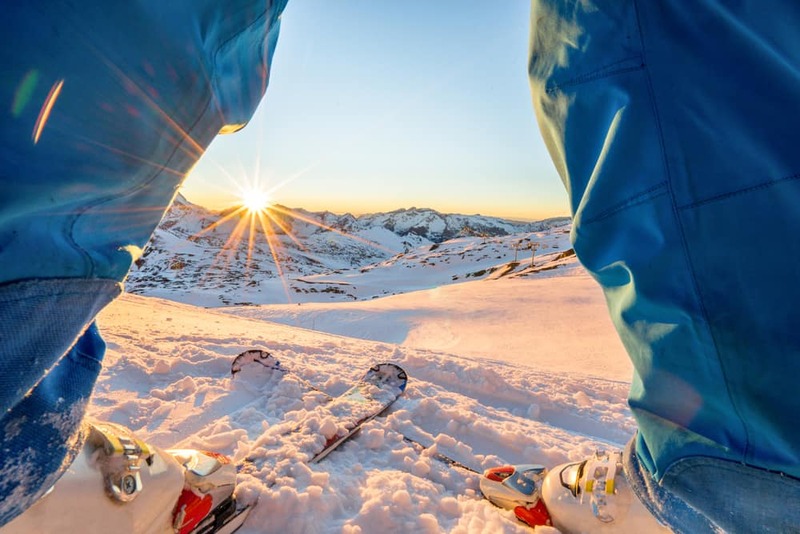 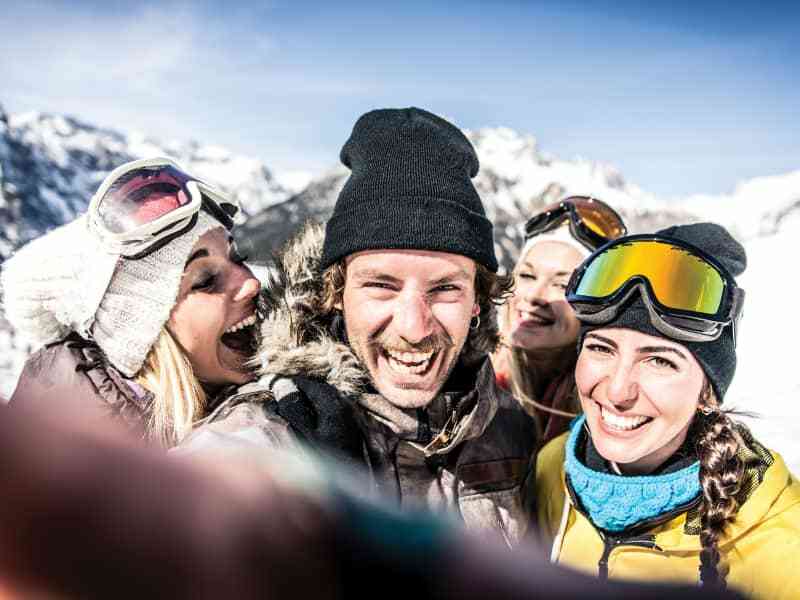 Now take all that fresh powder; mix it with style, culture, gastronomy and affordable prices, and you have one of our favourite ski destinations in the world. Italy has gained a reputation in recent years as a good value ski destination. 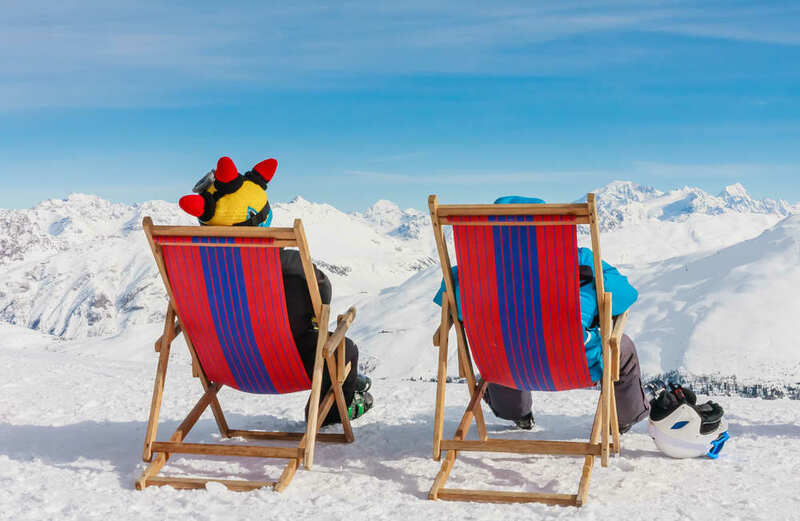 When you consider that it also has some of the most truly stunning scenery in the Alps, it represents even better value for money! 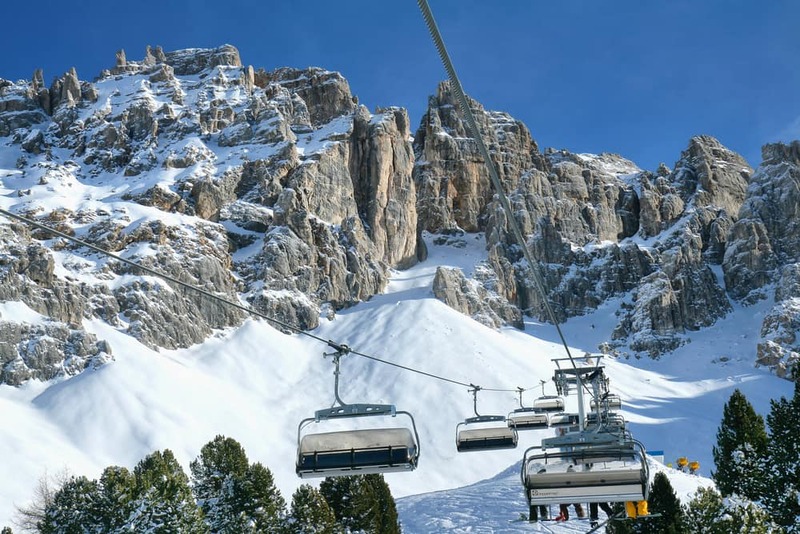 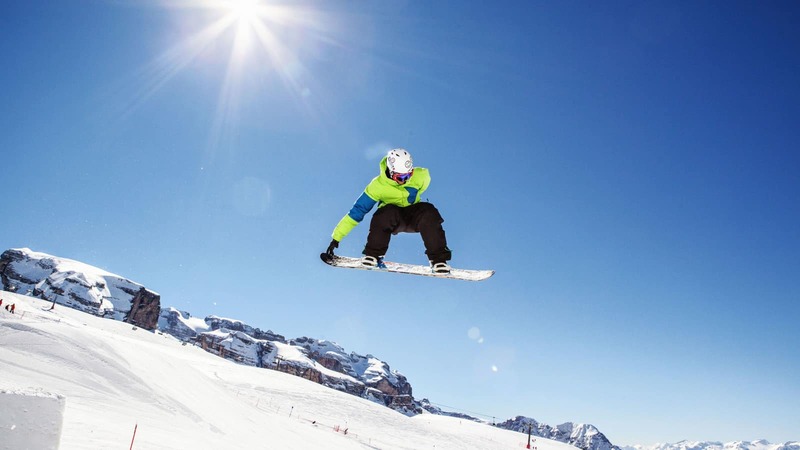 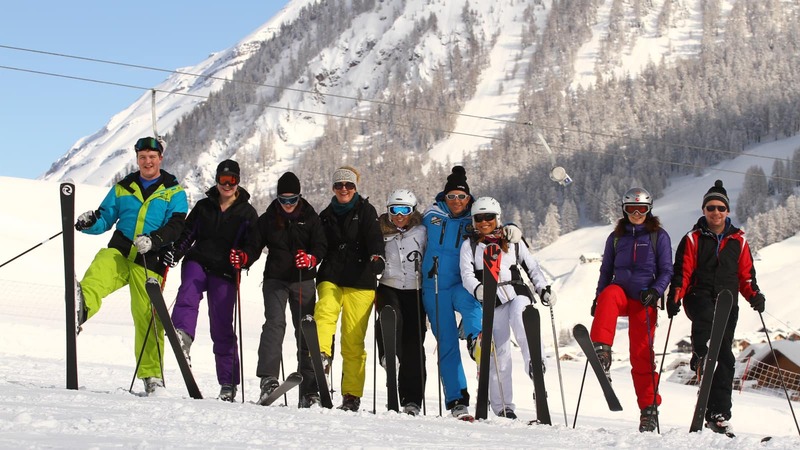 Italian resorts cater brilliantly for intermediate skiers who like to cruise the blues and reds. 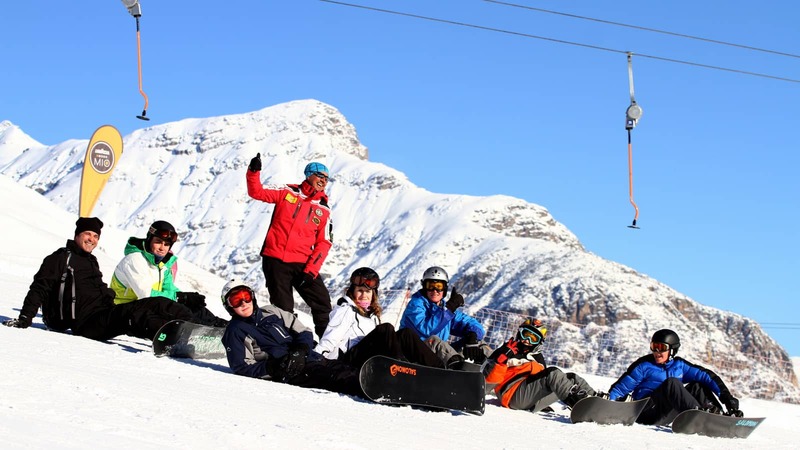 Italian gradings for black runs tend to be kinder than France for example. 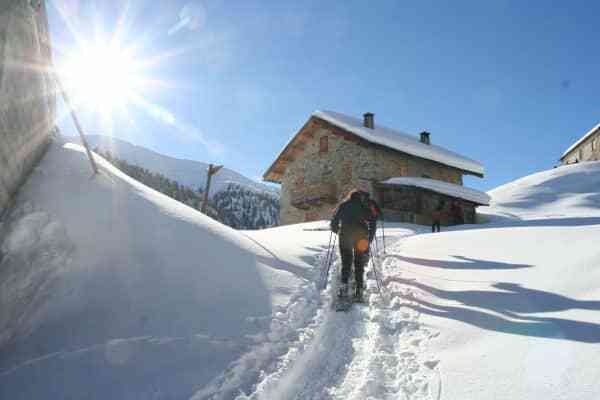 Chamonix will often make a bee-line for Italy to eat up its secret snow stashes. 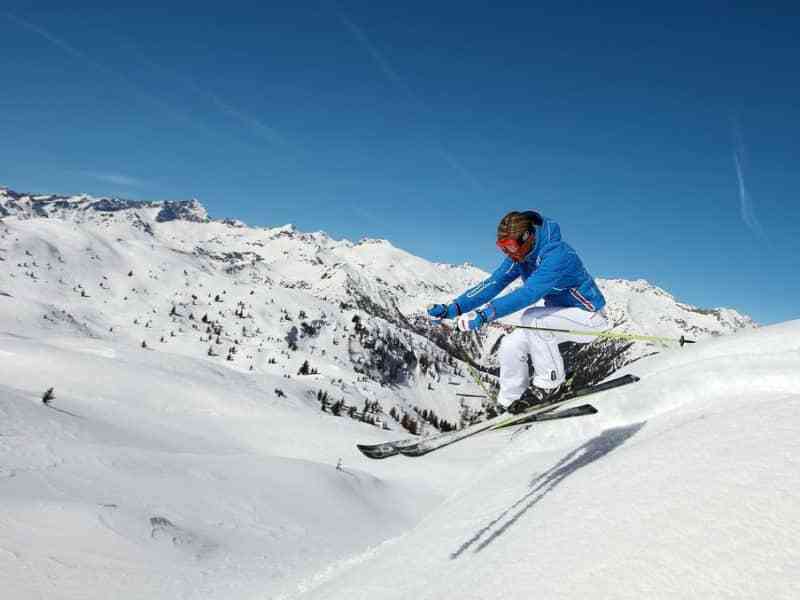 Having said that, Italian resorts are starting to embrace the concept of freeride skiing so get there now while the powder is still pristine. 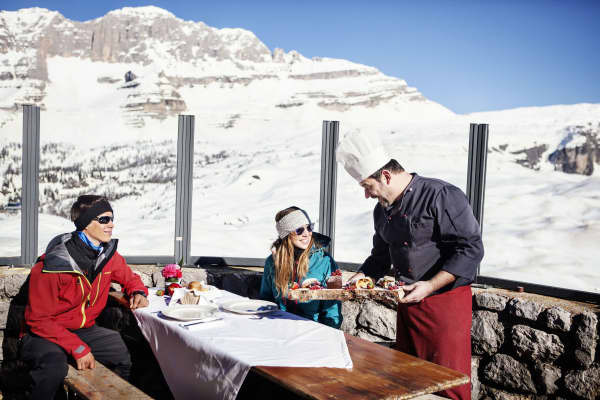 No day in an Italian ski resort is complete without promenading and enjoying an ‘apero’ before dinner. Think sparkling wines and Aperol-spritz. 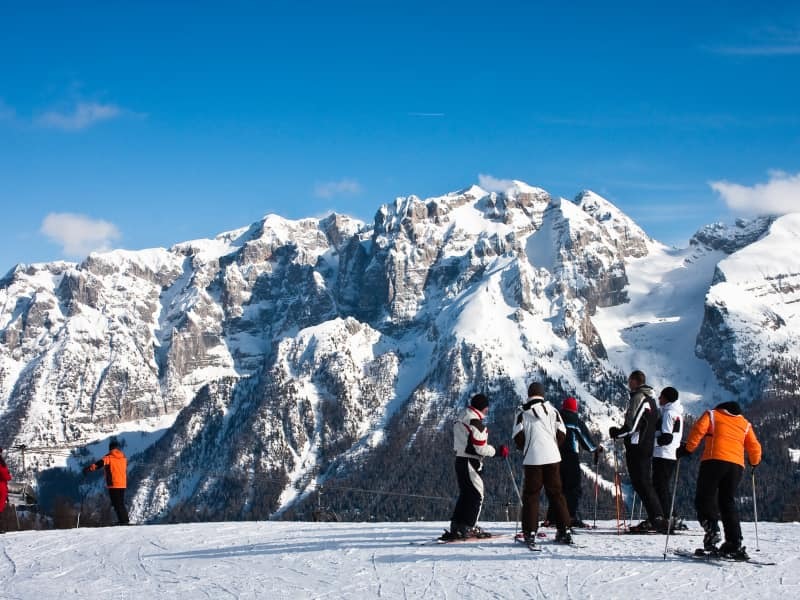 La Dolce Vita dictates that the pace of life in Italian resorts is relaxed. 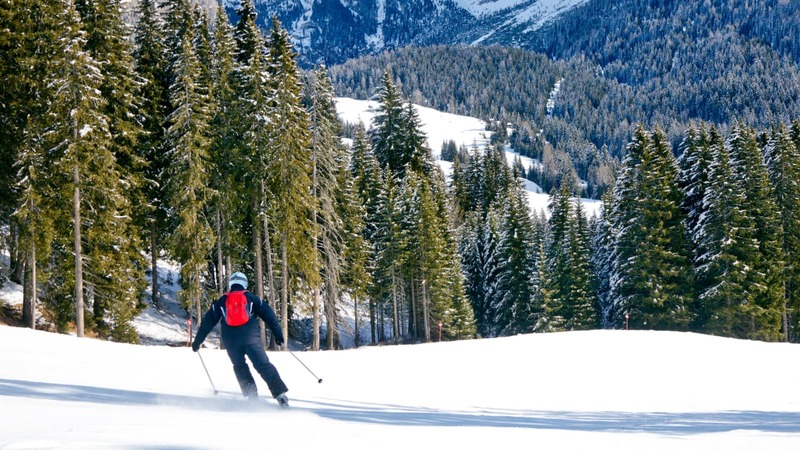 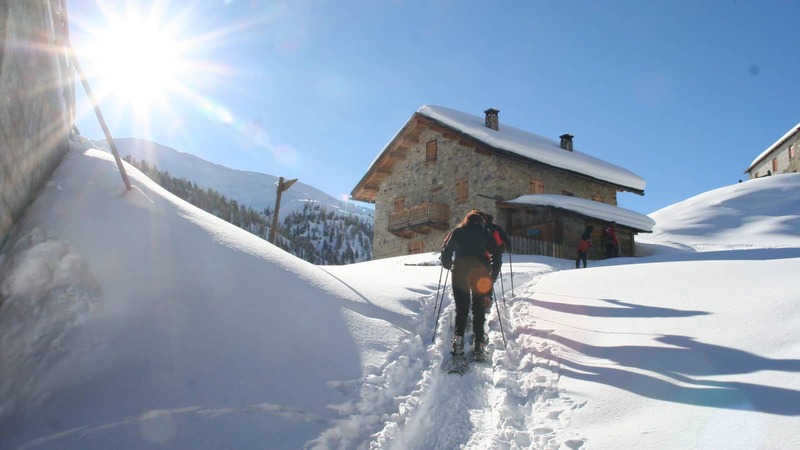 Just as the Italians invented the slow food movement, there’s now a slow ski movement, which encourages skiers to stop in between ski runs and savour their surroundings. 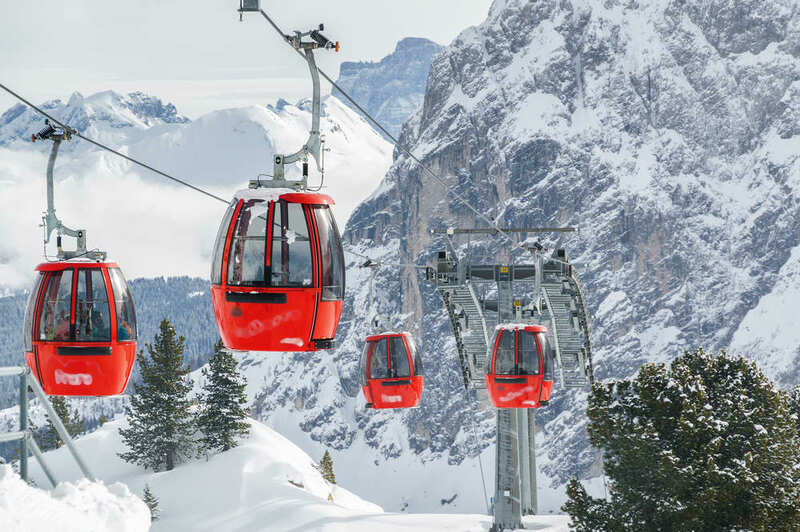 It’s not all about blasting down the mountain at 70km an hour! 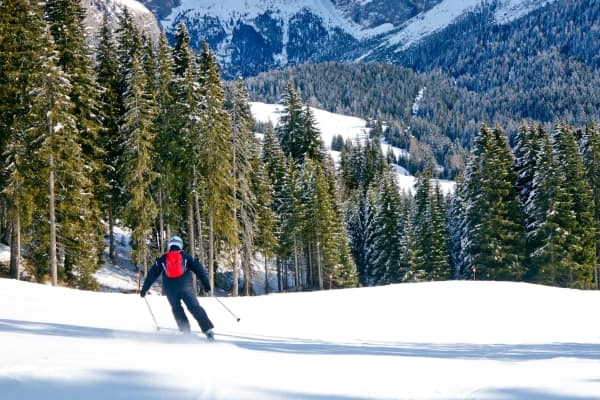 Another excellent reason to stop on the mountain is to indulge in a wickedly creamy Bombardino, before or after lunch! 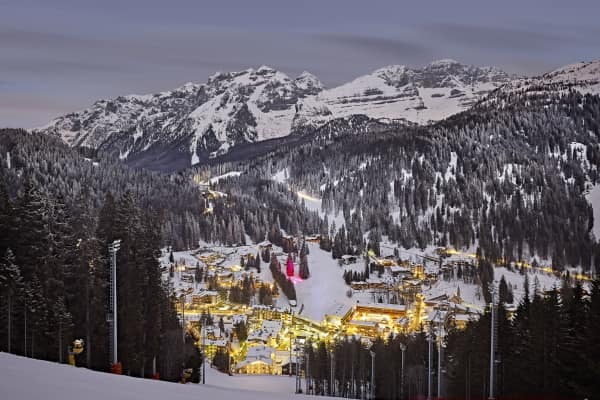 Nightlife is lively and late and Italian mountain cuisine can be as stunning as the scenery so we say ditch the Paleo diet, embrace the pasta or polenta and settle in for a charming holiday in la bella Italia.